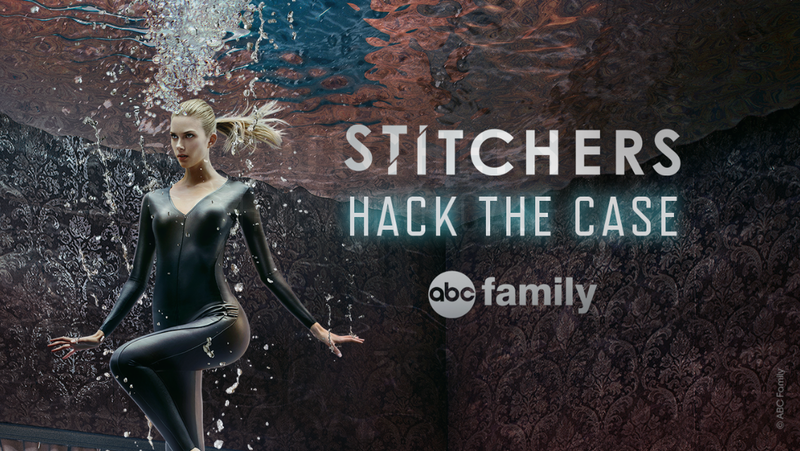 The Stitchers “Hack the Case” App, mentioned earlier, has been updated for iOS! They hint that there will be additional cases coming soon! 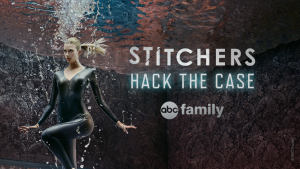 Presumably, if you've already solved “The Murder of Hazel Curtis”, you'll have a chance at other mysteries in the near future!